Belarus is becoming more and more popular travel destination, especially for solo travelers. We love hearing and sharing stories of solo travelers visiting our country. 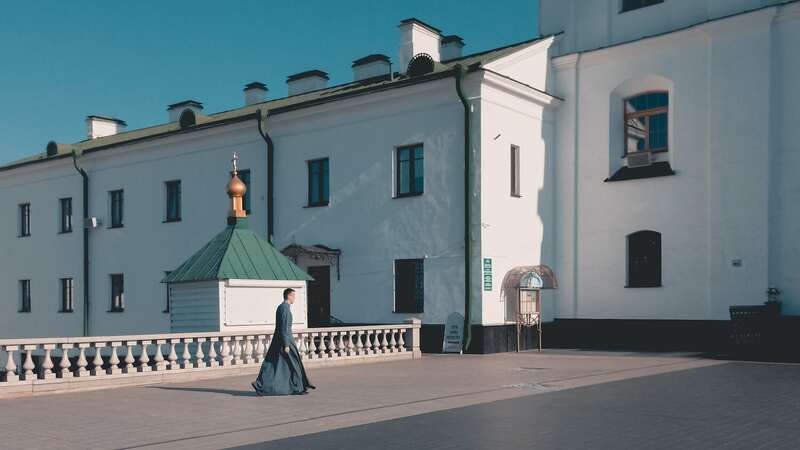 Today, we want to share with you a story of George from his trip to Belarus, where he shares his experience and solo travel tips. 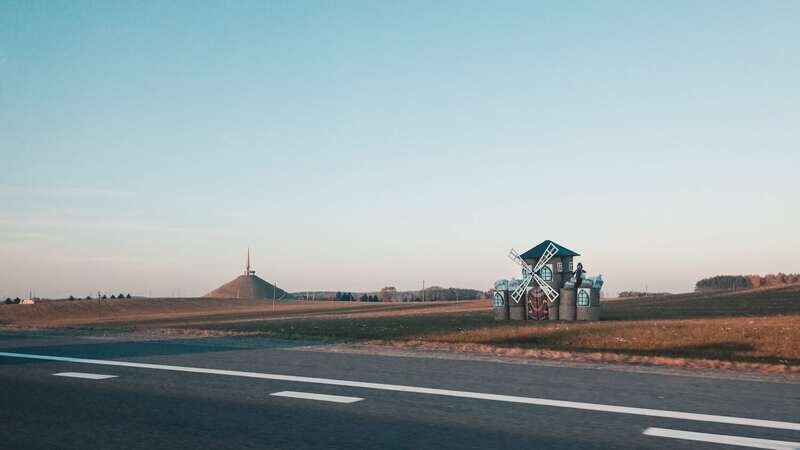 If you visit online forums about Belarus you will see -sooner or later- one question: is it safe to travel solo in Belarus? I travel for stories - and Belarus has loads of them. When I first heard about the 5-day visa, I thought that the time to visit Belarus has come. It took me a couple of months to arrange things and meanwhile I read even better news: the visa-free travel has been extended to 30 days! 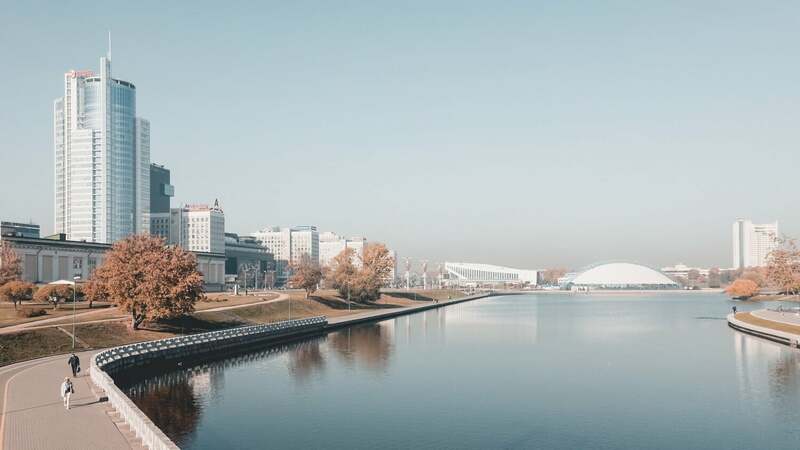 Belarus seemed ready to open up to the rest of the world and I didn't want to miss the opportunity: I booked a ticket for myself with Belavia and, as always, I wanted to travel solo. Now, regarding your concerns: is it really safe to travel solo in Belarus? Yes, it is. It's actually one of the safest places you'll ever visit. 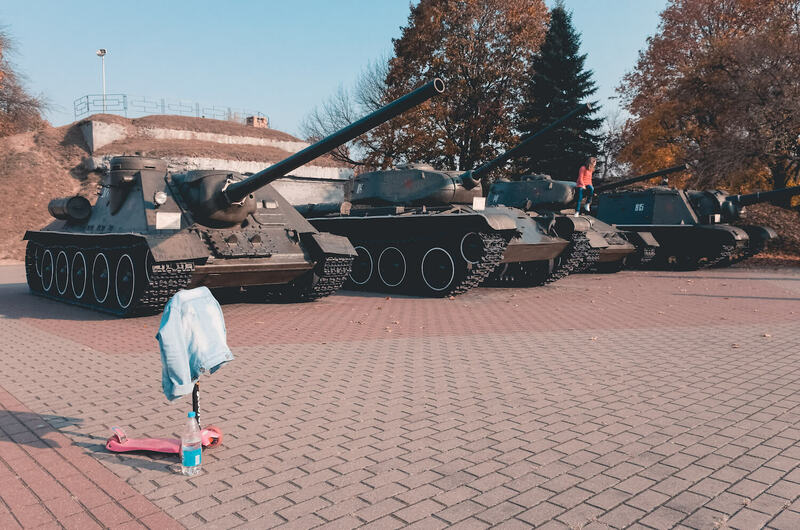 There are several articles (this one is great for example) proving that your trip to Belarus will be very safe but I know that sometimes statistics aren't enough. What you're about to read here through is my personal experience and I can guarantee that everything is 100% true. Some people are worried about what's gonna happen upon their arrival. Yes, you have to get your passport stamped and you have to buy medical insurance, but these are standard procedures. I read stories of people complaining about the long faces of the employees and there are also stories about people that were denied entry. The people at the airport were friendly beyond words. The medical insurance costs one euro per day and you get it straight ahead: no questions asked, you just go to the office and the only thing you have to say is how many days you're planning to stay. And, of course, none of the passengers was sent back to his/her country of origin. The police presence is super discreet and there is no need to worry. This is not 1984 and all the hype about safety in Belarus is probably due to what we read and see in the West. After buying my medical insurance, I went straight to the money exchange. In Belarus, you don't pay a commission when you exchange money. How cool is that? The days are for walking and the nights for enjoying. Every single day I'd wake up at 8 am and I'd start exploring the city shortly before 10. I walked pretty much in every neighborhood of Minsk. Since I love the night, I took late night walks and I ended up in the hotel at 2 or 3 am. That said, I've been exploring Minsk for more than 12 hours per day. I crossed dark alleys, I walked deserted roads, I talked with drunk guys in front of the metro stations. My hotel in Minsk was on the edge of a dark parking lot and I had to walk through it every single night. I never felt fear in Minsk. HOTEL: In Minsk, I stayed at the Victoria Hotel Na Zamkovoy which is located in a quiet spot downtown, next to a big parking space. The single room was spacious and clean, although the interior looks a bit dated. Wi-fi and a great breakfast are included in the price. On the contrary, Minsk has a really laid back atmosphere. As I've written on my travelogue, I felt like a rocket man in Minsk. 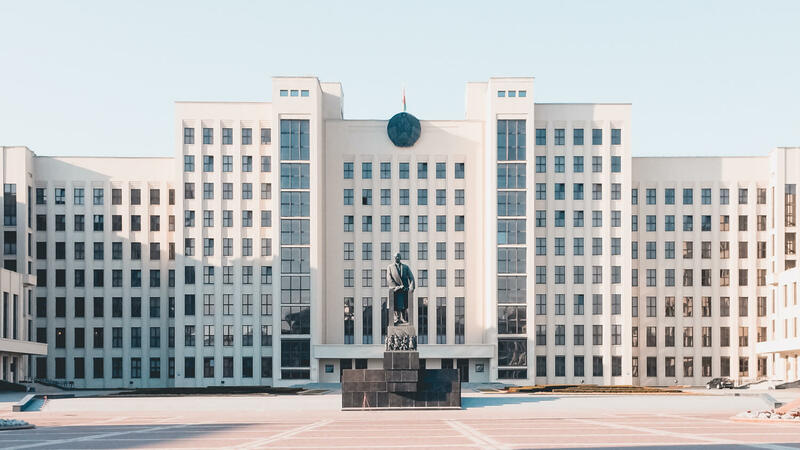 I have been reading so many negative things about Belarus (never listen to the news) that I thought I'd end up in a dark and dull place full of rude people. Instead, I found a nation that is polite, talkative and at all times is safe to wander around. 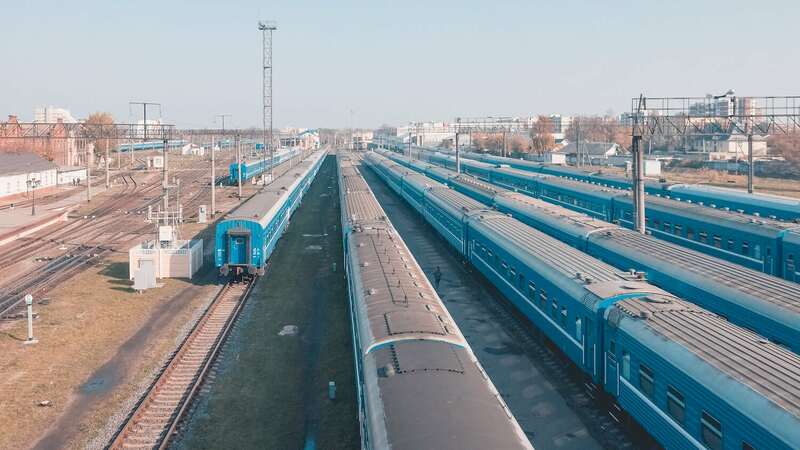 Another beloved topic of the ambitious traveler who wonders if it is safe to travel solo in Belarus is, of course, the railways. Is there a lot of pickpocketing? Will you arrive in one piece at your final destination? I took the train to Brest, a historic city close to the border with Poland. This is a journey of almost three and a half hours. Did anything bad happen to me? No. Nothing. The train was extremely clean and left on time. There were no irritating or bizarre passengers on board. In fact, I was the most irritating one: I would talk to everybody, I would ask all sorts of questions. Every single passenger I talked to was happy to assist me, to reply to my questions and to ask me what I think about Belarus. Yes, you got it right. The Belarussians love to know what do you think about their country. And the truth is that I didn't get bored for a single moment on my journey to and from Brest. Quite obviously, I didn't have a single moment of insecurity. Brest cannot compare with Minsk in size or nightlife. But this is a city that everybody visits for the impressive Fortress. I wrote extensively about the heroes of Brest and the impact that they had on me. As you already know, I love walking alone at night. I walked around Brest, both in the main avenues and on the dark side streets. No one really harassed me and I never felt danger. There are much more "secure" cities that I felt uncomfortable a few times. But in Brest, I felt fine at all times. I was unlucky with my hotel though. It was a bizarre place full of odd faces. But even there I was feeling perfectly safe and I didn't even think that somebody could steal my travel gear. HOTEL: In Brest, I stayed at the Molodezhnaya Hotel and this was one quirky hotel. It’s not that I regret staying there, but I can’t recommend it passionately either. It was clean and centrally located but other than that nothing to remember. You see, my laptop, my cameras and all the things I carry with me while traveling cost almost 5,000 euros. But still, whenever I was locking my room and I was heading out to explore Brest, I was never feeling insecure that I won't find them when I return back. And indeed, everything was intact. Whenever I was on a tight time budget, I used Uber. In fact, I am a fan of taxis but in Belarus, they tend to be overpriced. Yes, you can pay three or even four times more money if you are a tourist. I don't speak any Russian at all and whenever. I asked a taxi-driver what's the price to the X place, I always got an offer 3-4 times bigger than the Uber. For example, I paid 5 rubles ($2.5!) for an Uber from my hotel to the train station; for the ride from the station to the hotel the taxi driver asked for 20. Alright, you can easily call this a scam. But this is part of the game when you are a stranger. This doesn't make you feel unsafe. One night, I thought of doing a test. I've been walking around Minsk and I thought of taking a taxi. But not whatever taxi: the guy had to look like exactly like a guy that will give shivers in internet forums. I chose one and I agreed to pay 3 times more than an Uber ride. Not to my surprise, he was one of the nicest guys I talked on my trip to Belarus. He was speaking decent English, he encouraged me to tell him my deepest thoughts about his country, he asked me why I travel solo. Sure, this is one guy out of thousands of taxi drivers. But what I want to say is, that even the faces that do not really look okay to most of the people are not dangerous. This is a huge topic in internet forums and it was also something that bothered me a lot. You see, I am a huge fan of both architectural and street photography. That said, I love taking candid photos of strangers and also spending time in front of beautiful buildings in order to find the right angle. The approach is always the same: find a spot and take as many photos of people or buildings as possible. The KGB headquarters receive most of the online paranoia. It seems that if you get a photo of this building you will end up in some basement being interrogated for hours until you finally get deported. Well, I took a photo and nothing bad happened to me. Sure, I didn't spend so much time in front of the building nor I searched for an employee to shoot dozens of photos until he finally realizes what I'm doing. But I don't know any country in the world that it is okay to take photos of policemen or government officials. The same goes for all the other public buildings and of course with the people. Minsk will never feel crowded therefore street photography can be a bit harder. Nonetheless, it's rewarding. A lot of faces seem intact by modern times and Belarus seems to be one of the most interesting places to take photos of strangers. Do they sometimes wonder what on earth you're doing with a camera in front of their face? Yes. Did I ever get insulted? Absolutely not. - When traveling alone, use common sense. This is a rule of thumb for every place, not just for Belarus. - Minsk doesn't have dangerous neighborhoods. That said, you can walk wherever you want. -Brest is a super safe city, too. -Photograph with caution. The public buildings are not to be photographed. If you are unsure if it's allowed or not, check at the roof: if there is a Belarussian flag on top, it's probably not okay to shoot a photo. If you still want to do it (like me) make it fast. -Just talk to the locals. A cafe, a hotel, the metro, a restaurant, all of them are good places to start a talk. Asking for information about a specific spot is always a good opening line. The locals love to talk about their country and they'll give you lots of hints about Belarus. -If you are shy, consider using Couchsurfing and Showaround. Both platforms have loads of people, looking either to share a beer with visitors or to show them around. -Uber is better (and cheaper) than the taxis. You can also find a tour around Belarus or a particular city here to have a more authentic experience. I think that now you know the answer. Yes, it is 100% safe to travel solo in Belarus. I'm a guy who travels alone most of the time, therefore I'm used to be a stranger. But, at the same time, I'm also somebody who doesn't enjoy being in danger. Traveling solo to Belarus was an amazing experience and thanks to the locals I didn't feel lonely at all. If you are a woman, I also believe that it's totally safe to travel solo in Belarus. If you are easily scared, there are enough policemen around to guarantee for your safety. During my stay, I talked with all kinds of people and I walked in all sorts of dark sidestreets. I never had a moment of insecurity in Belarus. It goes without saying that using common sense is a must. But this applies to every place, not just Belarus. It is a good to time to visit Belarus indeed: there is a visa-free entry regulation for several countries, the people are friendly and the country is intact from mass tourism. If you are afraid of being interrogated by the KGB, I can assure you that KGB has probably more important stuff to deal with. It will really take lots of effort to get into trouble in Belarus. 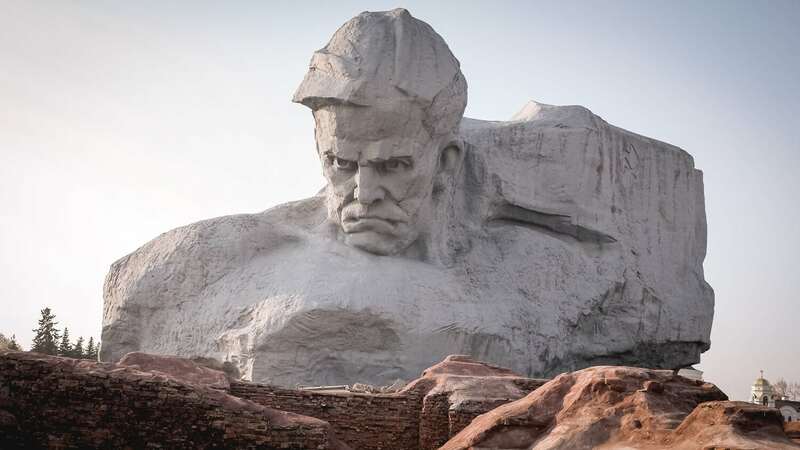 Belarus is, in my opinion, a hidden gem and a safe place to be. You should plan your trip and have the first-hand experience. I'm already planning my second visit and the truth is that I can hardly wait to be there again. Thank you so much, guys! It was great to write for your website -and of course to write about my beloved Belarus! Cheers! Thank you for sharing! It sounds like you had an amazing time. 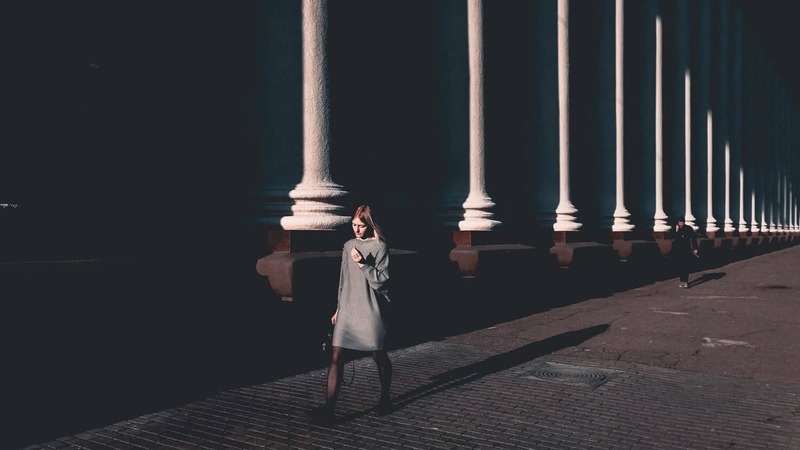 I went to Minsk myself in the spring of 2018, a woman by herself, and blind at that. But I never felt unsafe, even wandering after dark! I would love to go back and see more of the country, it’s one of the best travel decisions I’ve ever made. Good to hear that. You’re always welcome here! Safety is the first priority and traveling is not an easy task. 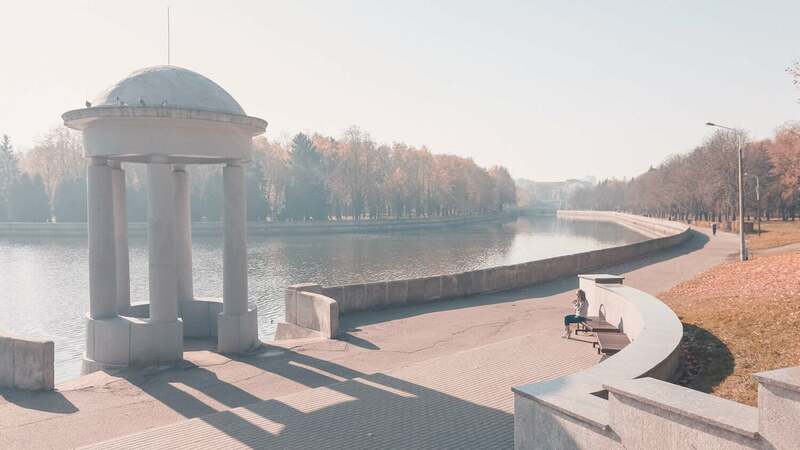 Belarus is a nice place for solo traveling. I am reading your blog and me really happy with your blog because you share the valuable information about Belarus solo trip. Thanks! Thank You for sharing a nice blog. Solo travel is an experience everyone should have at least once. It’s part-scary, part-empowering and all-exciting.